Ken Tyler, vice president of government operations (main picture), retired from Encompass Group on 31 December 2018 after sixteen years of service with the company. He initially joined Encompass in 2003 as a consultant and assisted the company in creating a go-to business model for government sales. The company estimates that under Tyler’s leadership, its government sales increased tenfold. Succeeding Ken Tyler is Dan Guzzo, who was recently promoted to vice president, healthcare government sales. “Ken’s tenure with Encompass has resulted in a larger and stronger relationship with our VA and DOD customers. His knowledge and leadership in this area will be missed,” said John Wood, Encompass Group CEO. A recipient of more than 25 military decorations and a veteran with 14 years of active duty service – including two tours in Vietnam – Ken Tyler became Director of Marine Corps and Navy Laundry Operations and a member of the Command Inspector General Team. He has a total of 35 years of federal service, including 28 years in the military. He began working for the Veteran’s Administration in 1977 and managed the VA laundry program until his retirement in 2000. Ken retired from the Marine Corps Reserve in 1993 as the 4th Marine Division’s Logistics Officer. His VA service earned Ken and his coworkers many awards, including the government’s highest award, the GSA Excellence in Administration Award. A member of ALM (Association of Linen Management), TRSA (Textile Rental Service Association), and Healthcare and Government Affairs Committees, Ken served as an industry advisor to AHE (Association for the Health Care Environment) for the past 12 years. He recently received the VA Lifetime Achievement Award for his support of the VA and the veterans it serves. Ken will continue to provide advisory and strategic services to Encompass as a consultant. Dan Guzzo (pictured at right) joined Encompass in 2008 as an acute care territory sales representative in Cleveland, Ohio. 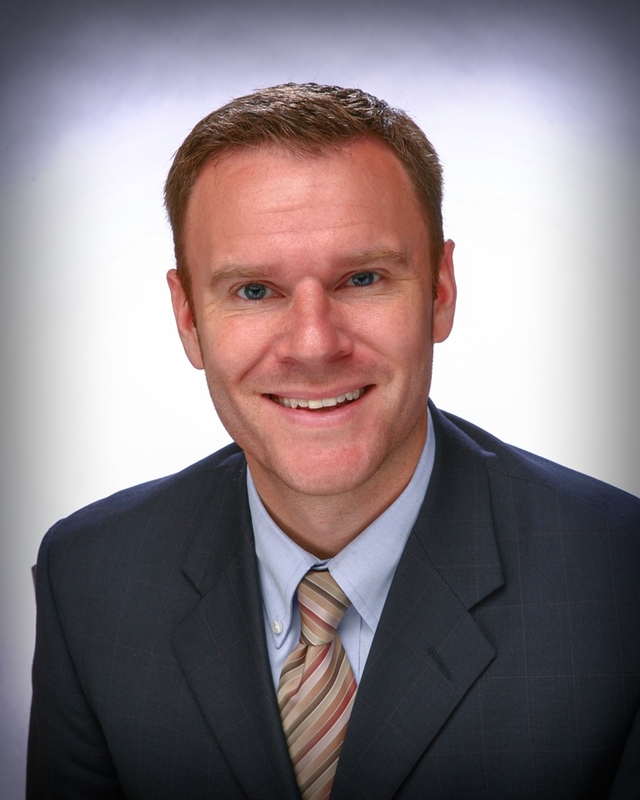 He was elevated to region director of sales for acute care in 2014.